A topical gel to provide instant, cooling relief for sore and aching muscles and joints. For easy and rapid cooling relief, paingone FREEZE is a topical gel that can be applied directly to the area it is needed. This non-greasy, water-based formula gives an immediate cooling sensation to aching, swollen joints and muscles. A powerful cryotherapeutic effect is delivered thanks to isopropyl alcohol. This works quickly to provide cooling relief over the whole area the gel is applied. 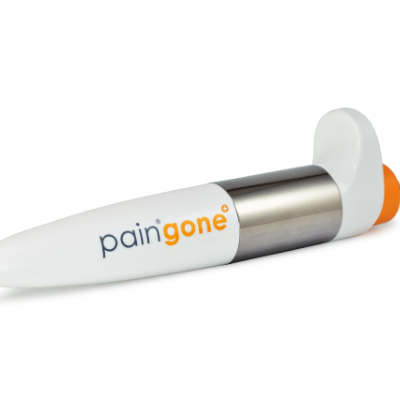 Suitable for self-treatment, whether at rest or for exercise and rehabilitation, Paingone FREEZE is fast and easy to apply and quickly lets you get back to your day. Scented with a refreshing menthol fragrance, Paingone Freeze is currently available as a 200ml tube. 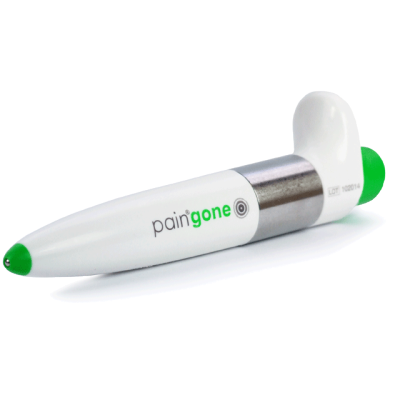 Apply by itself, or after using the Paingone device, up to a maximum of 4 times per day.